Whether you’re looking for a little extra challenge, immersion or both, Skyrim’s weather can provide plenty. 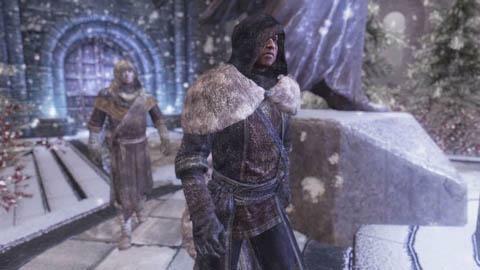 The Frostfall mod is essentially a hypothermia simulator that requires the Dragonborn to bundle up before exploring the world’s northern areas. The clothing pieces have an amazing level of detail and varying levels of warmth. Going for a dip in Winterhold is now suicide.